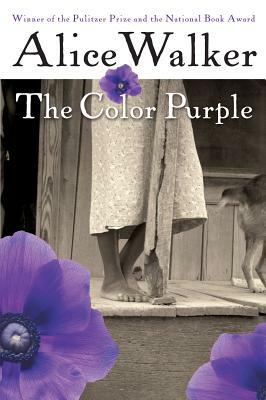 Published to unprecedented acclaim, The Color Purple established Alice Walker as a major voice in modern fiction. This is the story of two sisters—one a missionary in Africa and the other a child wife living in the South—who sustain their loyalty to and trust in each other across time, distance, and silence. Beautifully imagined and deeply compassionate, this classic novel of American literature is rich with passion, pain, inspiration, and an indomitable love of life. ALICE WALKER is an internationally celebrated writer, poet, and activist whose books include seven novels, four collections of short stories, four children’s books, and volumes of essays and poetry. She won the Pulitzer Prize in Fiction in 1983 and the National Book Award.